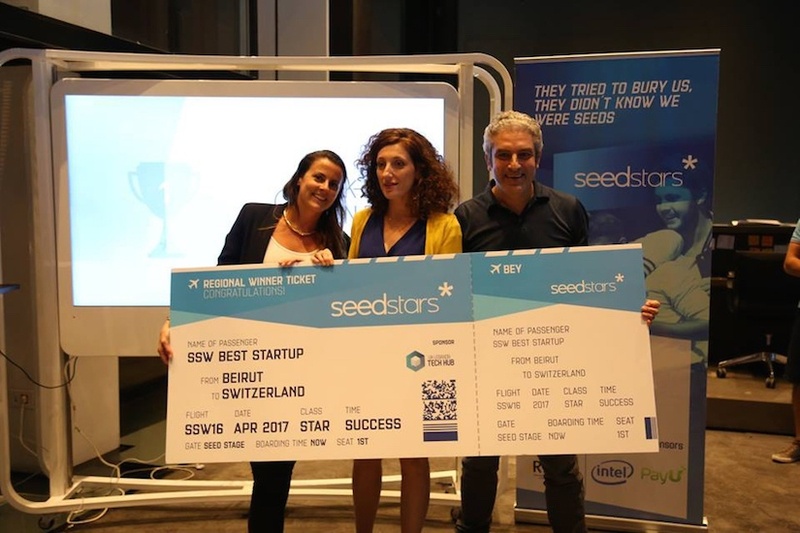 Toy design and building platform Makerbrane inched closer to a potential investment of $500,00 after winning Seedstars Beirut third annual competition in Lebanon’s capital last week. Makerbrane will now head to Switzerland in April to compete against regional winners for $500,000 equity investment. The second place winner was Riego, a solar powered irrigation controller that optimizes water consumption by monitoring soil, weather and tree parameters. In third place was a platform that provides instant chat support for MENA and global moms with child counsellors, titled Momadvice. All three winners will benefit from mentoring services by Aramex as well as other valuable educational services. 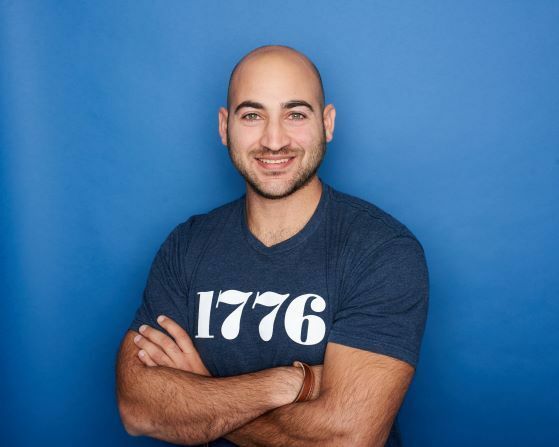 “Makerbrane is a platform that allows designers to virtually design toy modules that include all building blocks available on the market, from Legos to Littlebits and Meccano, as well as 3D printed parts,” said cofounder Ayssar Arida, as he pitched his startup. Arida and cofounder Sabine de Maussion are also the founders of Urbacraft, a building blocks startup that allows children to build construction models. They were accepted to the New York-based accelerator XRC Labs in 2015 to work on their venture which they said helped spearhead the launch of Makerbrane. 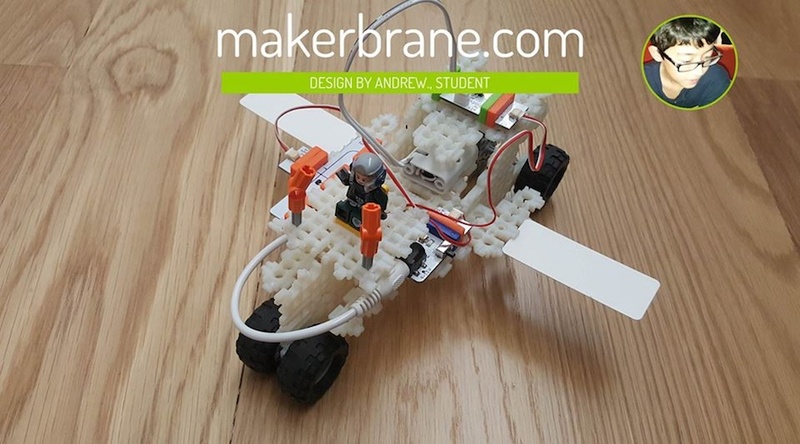 Since graduating from the program, the team has conducted a series of workshops in partnership with Littlebits in New York, as well as local workshops in Beirut. Arida and de Maussion had some tough competition as several of the competing companies already secured a strong presence in the region. Momadvice, a graduate of Beirut’s Altcity bootcamp, already has 500 downloads with most users from the region’s biggest markets of Egypt and Saudi Arabia. “We found that Arabic content highly increases our traffic, and we’re recruiting psychologists, nutritionists and pediatrics,” said cofounder Rita Deek. Momadvice currently has 10 psychologists onboard and they plan to expand to the US and Europe soon. 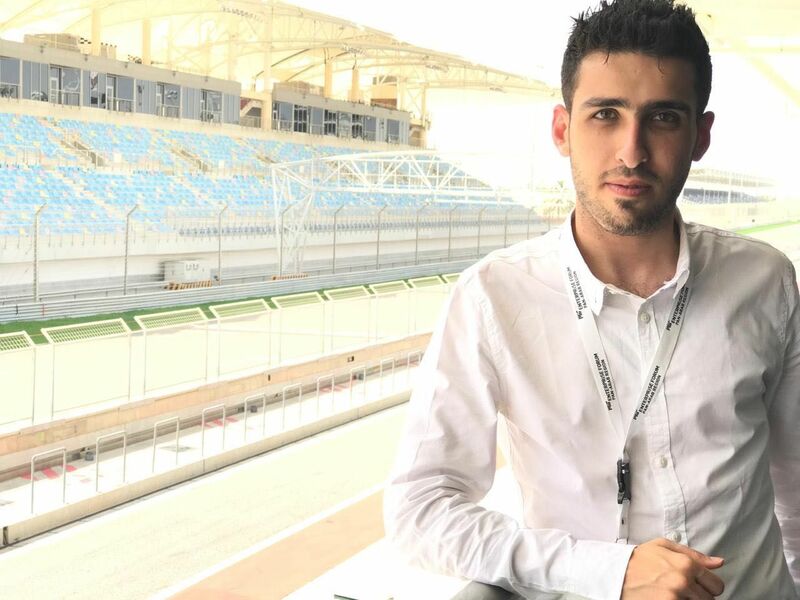 Second place winner Riego already has accredited partnerships with well-established entities including Arcenciel, a Lebanese NGO that promotes sustainable development in agriculture, and dairy manufacturing giant Taanayel. Riego founder Antoine Skayem said they soon plan to target GCC countries where water scarcity is critical challenge. Riego also asked for $1 million in funding. Other strong competitors were Card Switch and Recyclo. Card Switch is an application that helps banks and credit card holders combat theft and fraud by allowing users to switch their cards on and off the banking system. “When you switch your card off, it’s completely unhackable and immune to theft,” said cofounder Roger Abboud, a former banker himself. Recyclo is startup that aims to digitize the recycling trade industry by offering standardized prices on their platform, helping scrap collectors and factory owners efficiently and transparently buy and sell given materials. 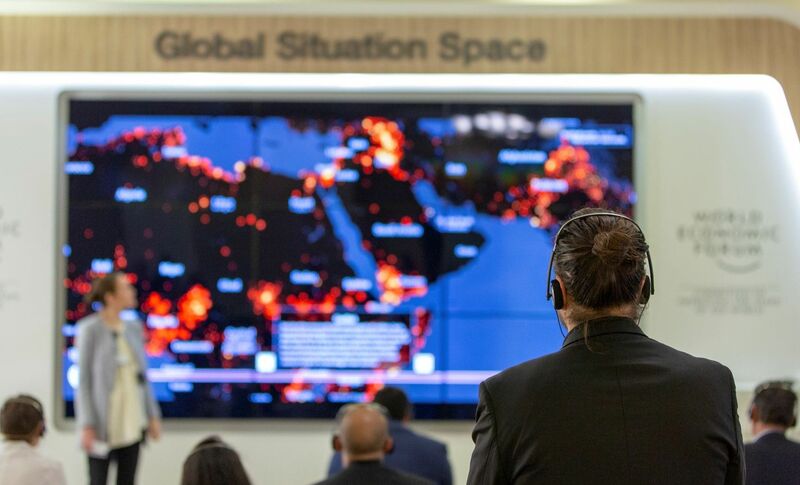 “We already have a partnership with the World Economic Forum for their project circular economy, and with five big local traders, who in turn work with 20 collectors,” said founder Hadi Fathallah. Recyclo is also working towards regional partnerships. Modeo: A DIY office and furniture design startup that allows users to digitally build and assemble furniture parts to make reusable and transformable pieces. They have partnerships with local factories. Modeo cofounder Emile Arayes pitches to the judges. Dox: A hardware device with an artificial intelligence system used to charge batteries efficiently and in a safe manner, in order to avoid overheating, phone battery fire or inefficiency. They currently target drones and are working on a proof of concept in Germany’s Mighty Labs accelerator. They are seeking $400,000 as a first round. Sqwirl: A delivery app that connects users with scooter-driving delivery people. They have 50 users and have already conducted 1000 transactions. They are targeting local ecommerce websites. The Influencer: a platform that links brands and content-creating influencers to more efficiently conduct advertising campaigns. Transactions for given campaign occur through the platform. Lightsense: A home automation platforms that connects to all IoT objects through a lightbulb with sensors. They have a working prototype and are asking for $400,000 to launch and scale. They plan to sell their sensor-connected light bulb for $350. Hoodi: A social network platform that connects residents of a given neighborhoods or cities. Based in Dubai, they are active in 17 neighborhoods with 2500 users. They also allow users to post items for sale in their neighborhood. ApliTV: A one stop shop that provides telecom operators the tools to deliver video content on all platforms. They already have strategic partnership with Zein, MTN Syria and other content distributors. 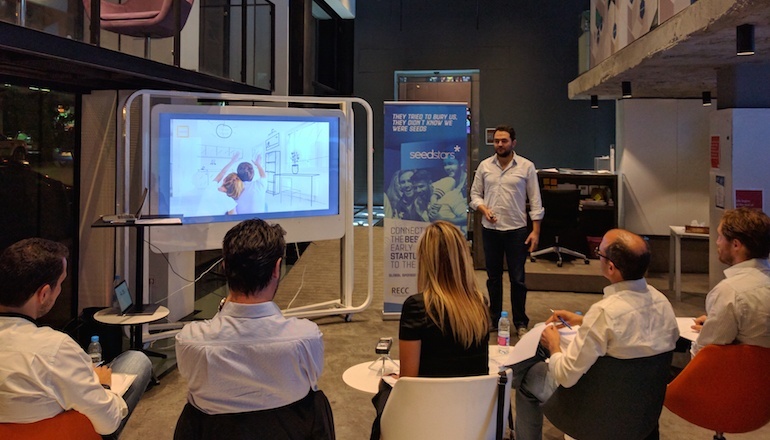 This year’s Seedstars Beirut judges included Pierre-Alain Masson, cofounder of Seedstars, Jad Salame, managing partner at Phoenician Funds, Aristide Bacha, Lebanon chapter ambassador for Singularity University, Fady Obeid, assistant COO at Bank Audi, Elise Moussa, founder and CEO at Snapay. 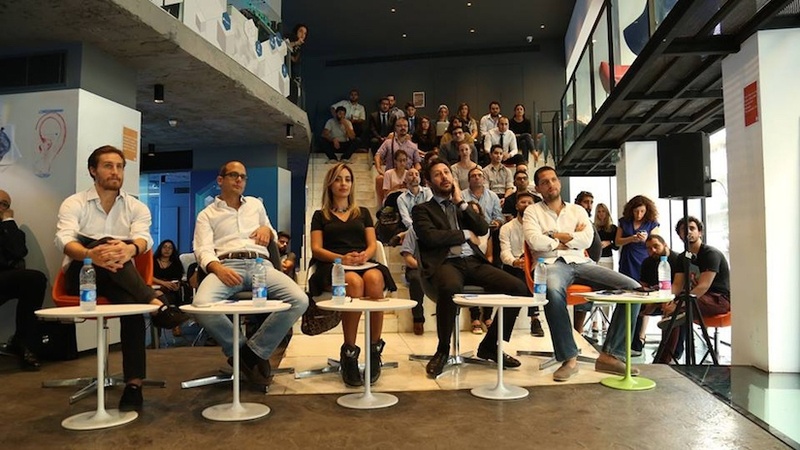 The event was hosted at Beirut’s UK Lebanon Tech Hub.